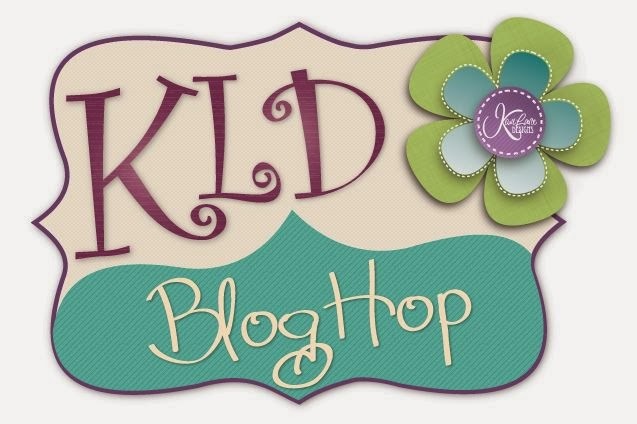 Craft Time and Cupcakes: Kiwi Lane Designs Blog Hop! I love using my Kiwi templates in a way they may not be intended for! 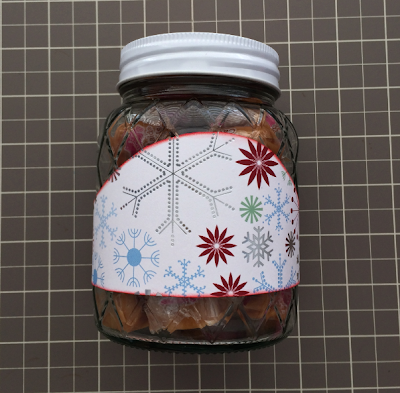 Thanks for sharing how you used Abbie Road on a gift jar instead of a layout/card. Way to think outside the box! Cute idea! This is such a fun idea. I love how you think out of the box. I don't throw any of my jars away. This is a great idea to dress them up. With scrapbooking and crafts, I always have things to put in jars. Thanks so much for this idea. Great out-of-the-box project! Thanks for sharing! Thanks for sharing your out of the box idea! I always like seeing how the templates are used. Really neat idea to use this as a label!! And on a grift also!! 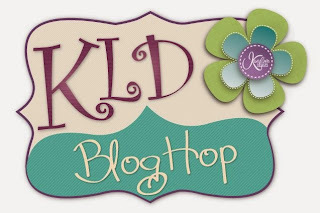 what a great idea and a great use of the kiwi lane templates!! I am definitely borrowing this idea for Christmas. cute project, and I love that paper!! What a nice gift idea. Quick and simple. Great idea and shows how versatile the templates are!! Love it! 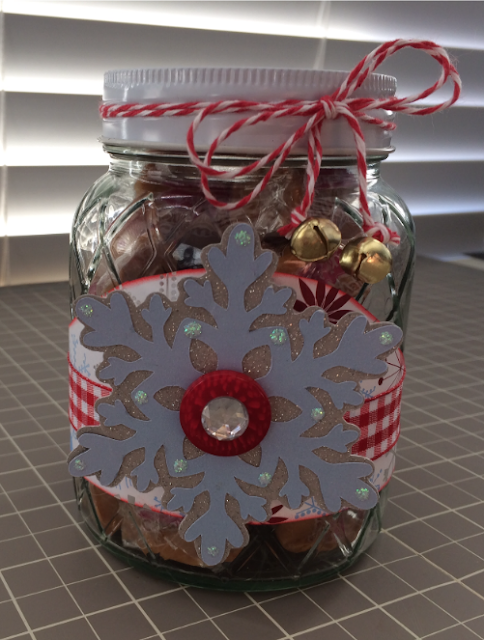 Cute way to spruce up a gift jar! Thanks, great idea, always looking for more uses for my scrapbooking stuff. Ooh! This is gorgeous! 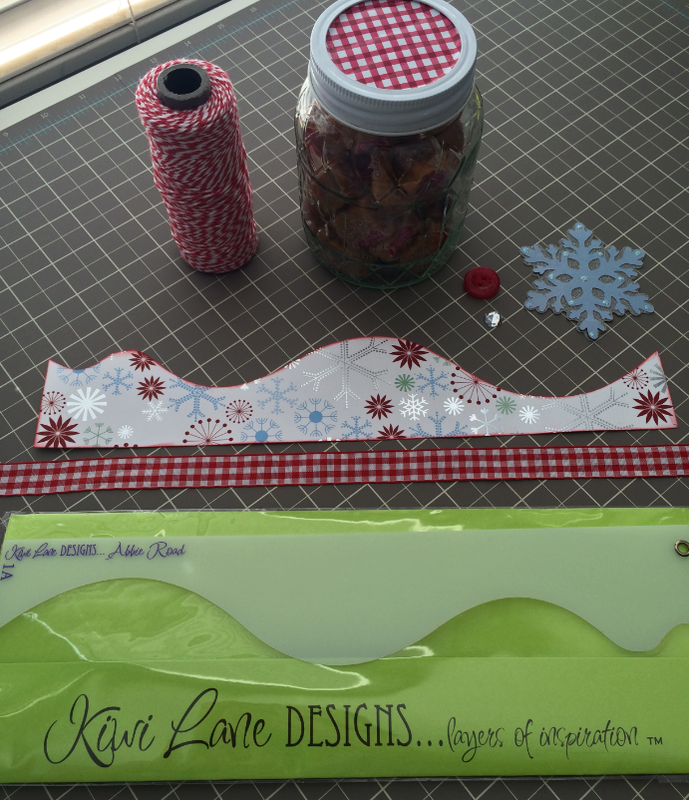 I love how you used the Abbie Road template set! What a great gift idea!! 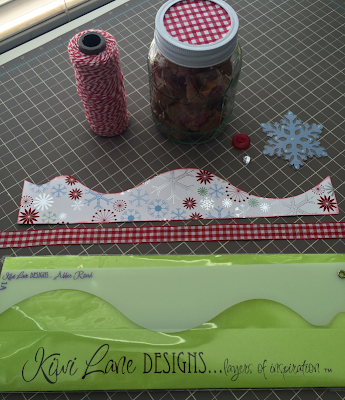 Using the wavy Abbie Road template adds so much interest to your label!! Great idea. Really neat idea ! Great gift for teachers. What a cute idea, thanks for the inspiration! Cute idea and thinking out of the box.....Thanks for sharing your great idea. Oh my gosh....this is sooooo cute! I think I will use this idea for my gifts in a jar.